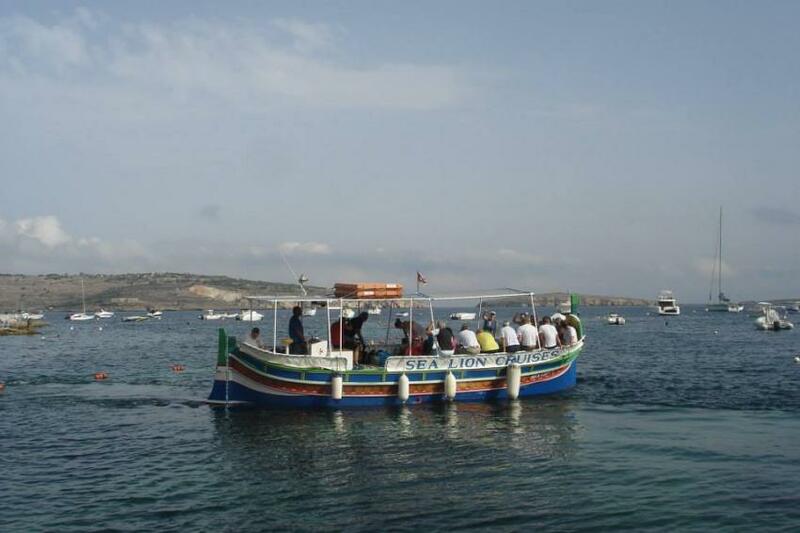 Location We are situated in the St Paul’s Bay/Bugibba area, which is the local tourist mecca of the Maltese Islands, in close proximity to hotels of all categories, numerous restaurants, nightclubs, casinos and cinemas and anything else you would want to find at a leisure destination. Malta offers some of the best diving in the Mediterranean. Weather is excellent almost all year round. Instructors & Dive masters Peter Svensson is the Main Diving Instructor. Since 2010 he has been the owner of Anchor Diving Malta and is running the shop together with Véronique Mousse from the UK. Peter has many years of experience, especially from the cold waters of Sweden where he has been running diving courses for many years. He founded Stockholm Divers, a highly appreciated hot spot for Swedish divers. Peter and Véronique are settling down in Malta and they have created a warm and friendly atmosph...Continue readingere for divers all over the world. Jörgen Janshult - Training: Padi MSDT Specialties:Ice diver, EAN,Wreck diver, Dry suit, Deep , Search & recovery, Sidemount , Night , EFR and PPB. SSI AOW; Instructor Specialties: Stress 6 rescue, Deep, Dry suit, EAN, Night, PPB, Search 6 recovery, Wreck, Ice, Sidemount, DDI Staff instructor IANTD Cave Padi Tec50. Joe Hall is a PADI Master Instructor, Tec Deep, Tec Trimix, Tec Sidemount,TDI Trimix Instructor and is our resident Technical Instructor. He has been a PADI Pro for over 20 years and has logged over 7000 dives. David Watson has been scuba diving since 2004 and qualified as a PADI Instructor in 2009. He has over 1,000 dives in Maltese waters, with other favourite locations including Australia’s Great Barrier Reef, KohTao Thailand and the Egyptian Red Sea. PHYSICALlY DISABLED DIVERS Some of the sites are particularly suitable for divers who may have physical disabilities. 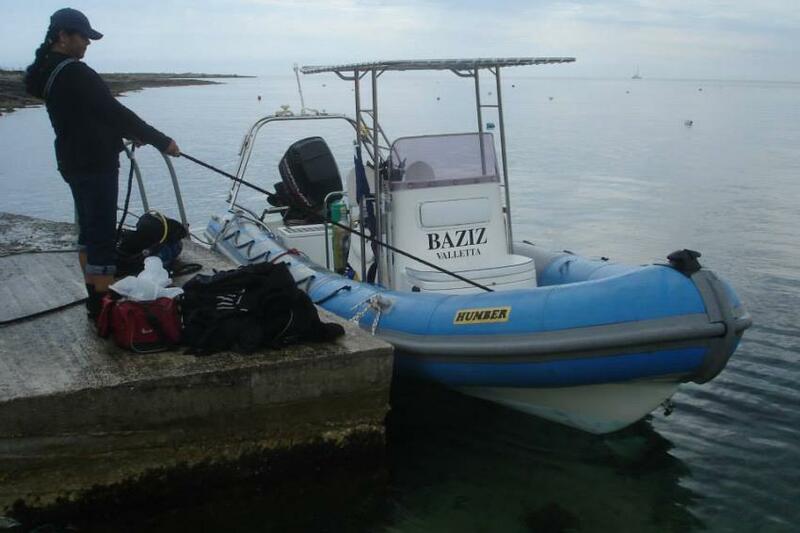 We have one Rib-boat which can carry 6 divers. Read before you go Divers are expected to complete a medical statement form prior to any diving indicating that you are fit to dive. If you are unsure about any of the parts indicated, we do provide the service of a diving doctor. The prices for such a service rarely exceeds €50.00. Medicals from your country of origin are acceptable provided that the diving centre is provided with a copy. Paying by cards there is a 3.5% surcharge on the total bill. Cancellations can be done by the...Continue reading refund of the 50% or 20% deposit paid or the option of a credit, which is valid for one year from cancellation date. A credit can only be used with Anchor Diving . A credit can be transferred to another person provided we have written authorisation from you. Any changes to your reservation must be received no less than three days prior to your original Diving date via email, and changes are subject to availability. If there is no availability, we will postponed your dives for another day. We do a free pickup from hotel which is close to our centre (St Paul's Bay, Qawra, Bugibba & Naxxar, Mehllieha as far as Sliema). We don't do pick-ups from the South of the Island. Divers will have to make their own way to our Dive Centre.